Manufacturer of wind blade molds Gurit and Barracuda Advanced Composites have teamed up to serve the Brazilian market with wind blade mold technology and services. With a cumulative installed wind energy capacity of more than 5 GW, Brazil plays an important role in the global wind energy market, the companies say. Gurit Tooling has been selling wind blade molds into the Brazilian market for some years. Barracuda service engineers are to be trained by Gurit Tooling in the latest wind blade mold manufacturing technologies, including the company’s patented heating systems, to support the full range of installation and operation service tasks. This story is adapted from material from Gurit, with editorial changes made by Materials Today. The views expressed in this article do not necessarily represent those of Elsevier. 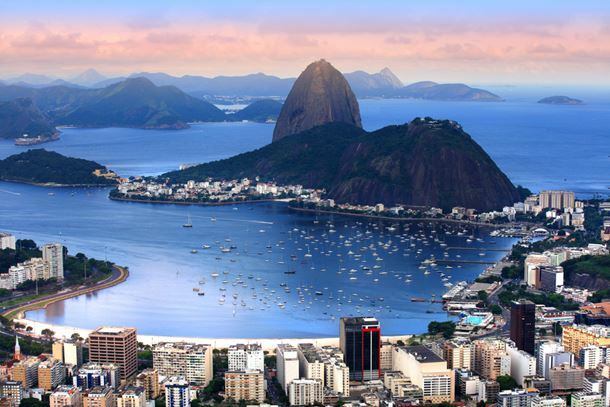 Gurit and Barracuda Advanced Composites have teamed up to serve the Brazilian market. Redelease, a Brazilian distributor of chemicals, has introduced a semi-permanent mold release agent into the Brazilian composites market.